TSA has available several books on Townsend-related history. Member discounts are available. It is simple to Order by Mail using a printable form, or even simpler to Order by Credit Card (see below). 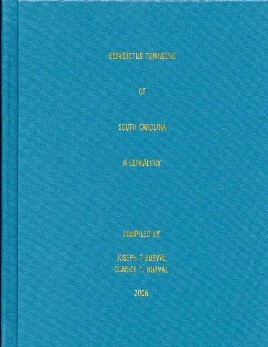 Joseph T. and Clarice T. Burval, Benedictus Townsend of South Carolina, A Genealog y. 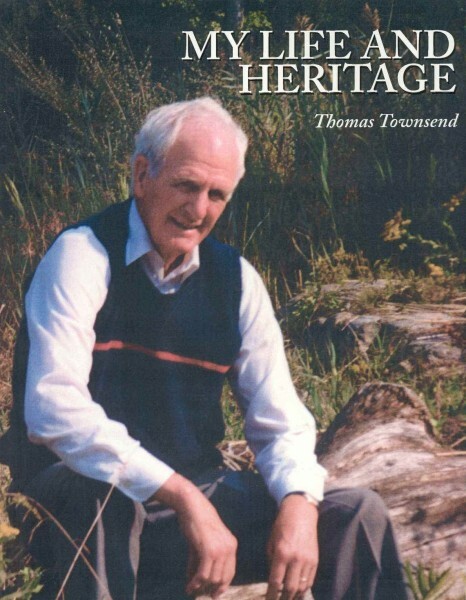 This 442 page book contains over 2800 direct descendants of Benedictus Townsend (1710-1769) in eleven generations who lived in Georgia, Florida, Kentucky and South Carolina. There is a name index of over 4500 names related to this family. Extensive footnotes citing sources of information, appendixes, and exhibits of selected documents are included. 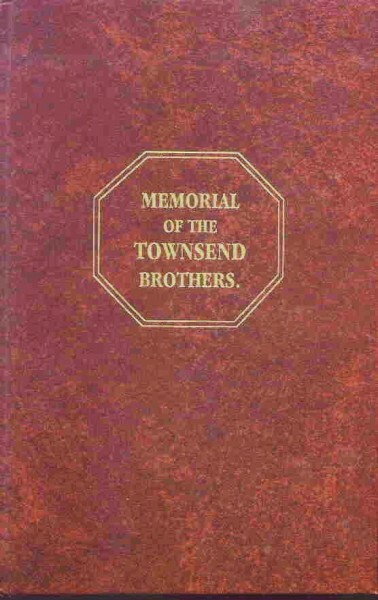 This work focuses on two of Benedictus Townsend's four known sons and their descendants, John and Light Townsend. 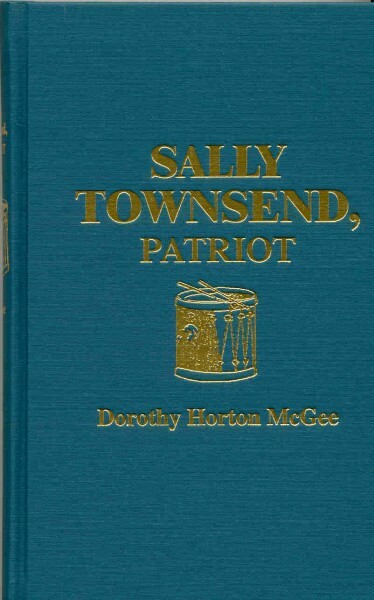 Dorothy Horton McGee, Sally Townsend, Patriot, 1952, reprint 1994. Tells the story of how young Sally Townsend of Oyster Bay helped get the word to her brother Robert ("Culper Jr." of the Culper Spy Ring) that led to the capture of Major Andre during the Revolutionary War. 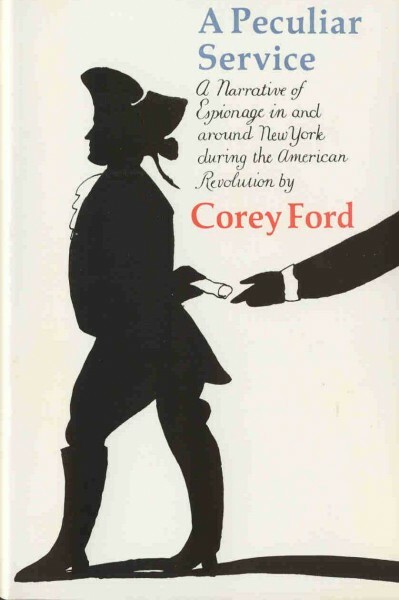 Corey Ford, A Peculiar Service, 1965, reprint 1986. Recounts the history of the secret Culper Spy Ring during the Revolutionary War and how daring patriots gathered information, and using codes, invisible inks and hanging laundry, passed that information to General Washington. Rita Cleary, Spies and Tories, 1999. In war-torn New York in 1776, cannon and broadsides echo over Brooklyn as refugees clog the roads to Queens. Fear is rampant as British soldiers round up rebel sympathizers. But in spite of the danger, a young Quaker, Robert Townsend, enters the struggle for American Independence. Thomas P. Townsend, My Life and Heritage, 1999. Thomas' autobiography. Thomas has had an interesting life, including being Supply and Disbursing Officer for 14 months on a destroyer in the Pacific during World War II. 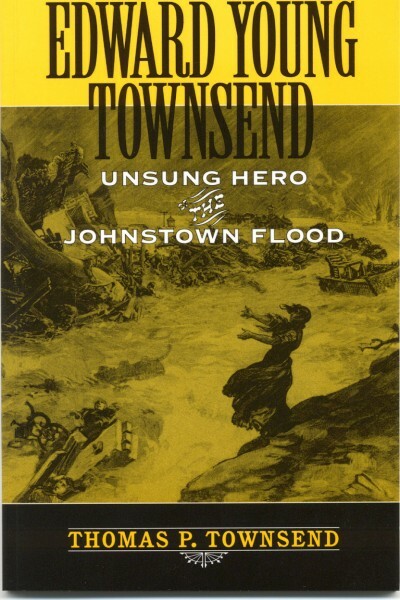 Thomas P. Townsend, Edward Y. Townsend, Unsung Hero of the Johnstown Flood. A narrative of Edward's heroics and generosity during the great flood.